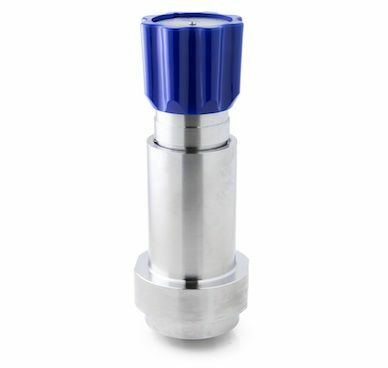 We are a UK manufacturer of high pressure regulators with vast experience in manufacturing standard and bespoke units. 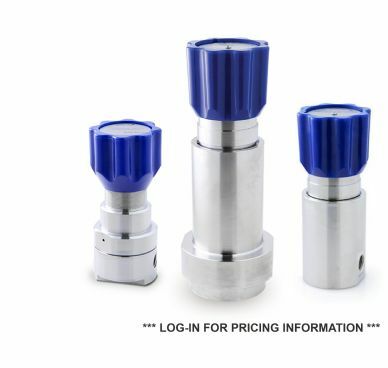 Our high pressure range features piston-sensed pressure regulators with precision machined and fully supported sensor elements to cover pressure ranges up to 1,034 bar (15,000 psi). 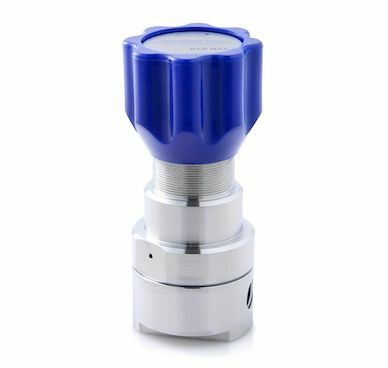 These regulators are primarily used on gas applications. Combined sensor and spring options allow low torque adjustment with accurate and repeatable control. 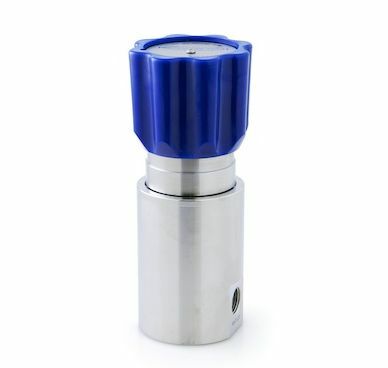 They are available in 316SS and brass, with the option of parts degreased to G93 for use on oxygen service. Port sizes from 1/8" to 3/8". Choose from the options below or email sales@pressure-tech.com for selection advice.